So, you take great care of yourself as well as your family by exercising and healthy eating. And you want the same type of care when it comes to your lawn. Or maybe you’re a property manager who already uses green practices inside your building. You now want to go green on your company’s lawns. 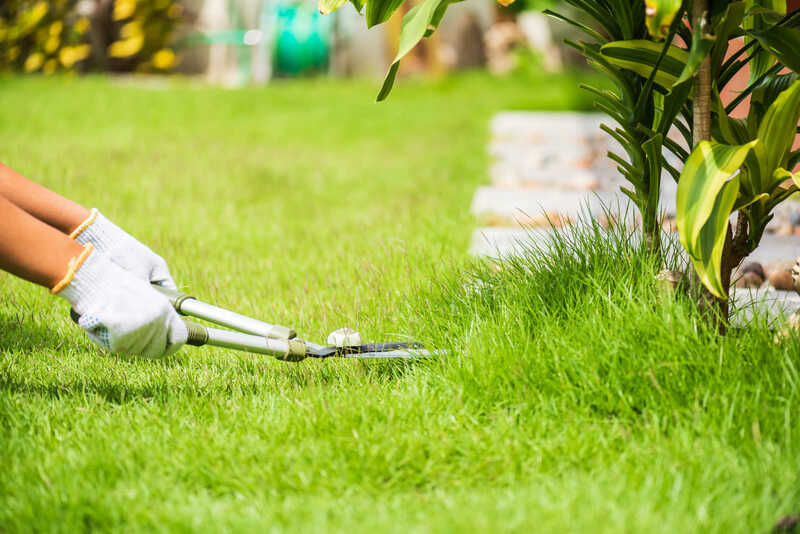 Organic lawn care focuses on rehabilitating and feeding the soil so that it can house healthy lawn grass. And it also benefits the environment by using fewer chemicals, water and fertilizers. 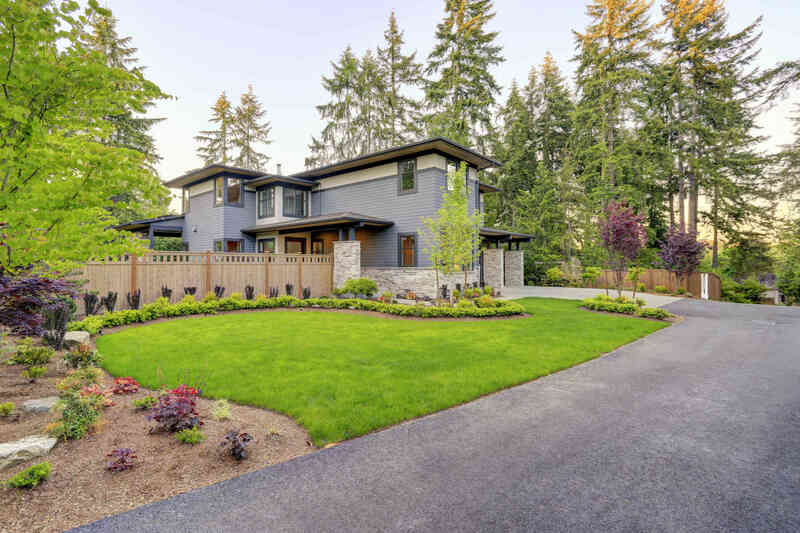 In this article, you’ll learn more about the benefits of organic lawn care and how a professional lawn service can deliver the results from using natural products—whether you’re a property manager for a commercial building or a homeowner who loves to be in your backyard. 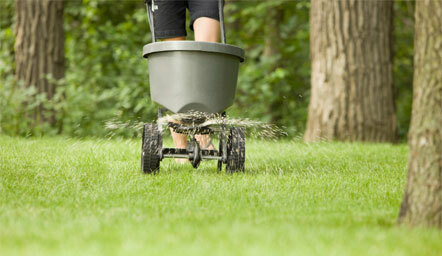 Organic lawn care focuses on the soil’s biological health and sustainability. When microbes, bacteria, earthworms and other living creatures underground are working at full capacity, the result is a healthy lawn. It’s safer to use than traditional lawn fertilizers. It’s a probiotic that has over 800 species of living, beneficial soil microbes, microbe food and nutrient enhancers to feed the soil. This probiotic replenishes your soil so that you have the right ratio of creatures to create the perfect soil to house lawn grass. When you use probiotics in your soil, your turfgrass will require less fertilizer by 50% and up to 75% less weed control and pesticides in your soil. It helps your yard grass to better receive nutrients from the soil. It increases soil health which also means a healthier, thicker lawn. A thick lawn crowds out weeds, so you don’t have to use a lot of weed controls. Organic lawn products help your yard grass’s root system to grow deep and develop strong root webs. It builds up your lawn grass to better fight off grass diseases, destructive insects and drought stress. 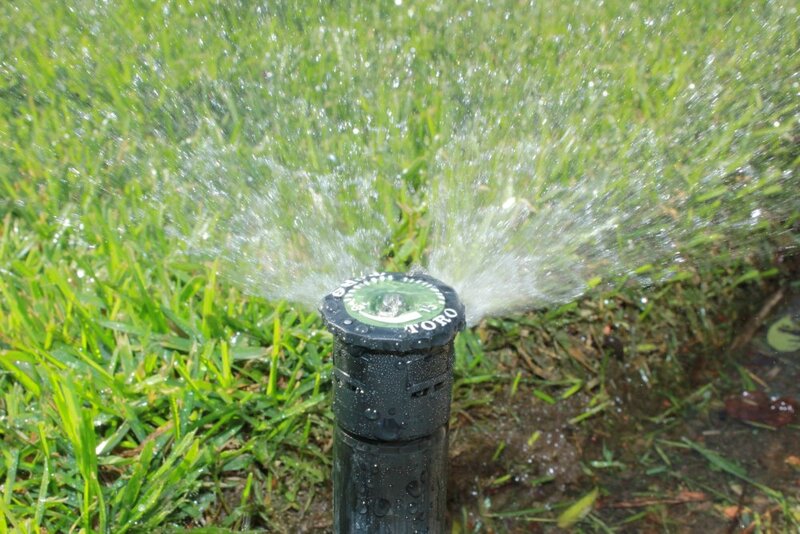 It helps your lawn grass to absorb more moisture and nutrients from the soil. It’s also safe to use around pets and people. Most of the time, you don’t need to wait until the application is dry to walk or play on your lawn. Both property managers and homeowners can enjoy a lawn that uses organic lawn products. If you’re a green business, and you want to keep that reputation extending to your outdoors, organic lawn care is for you too. 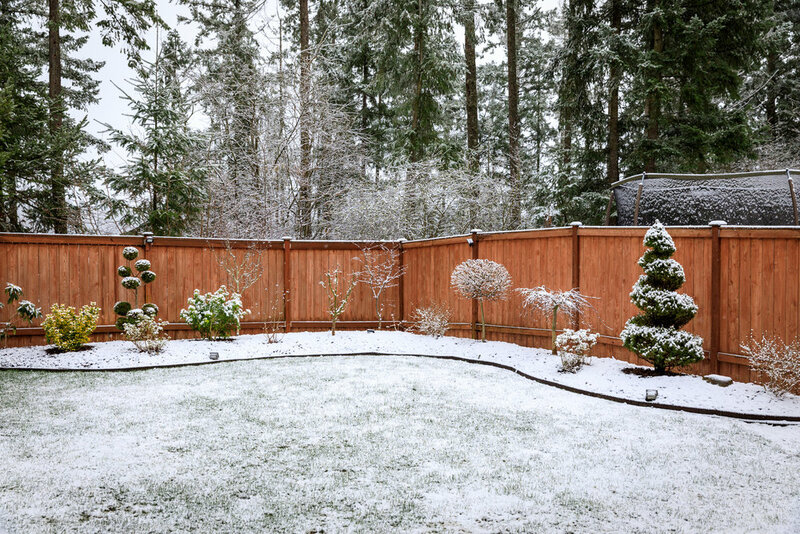 And if you’re a homeowner, you can take pride in your lawn due to its lush, dark green color and hardiness. And you find that you don’t need to irrigate or use the same amount of fertilizers as you used to apply to get this beautiful lawn. 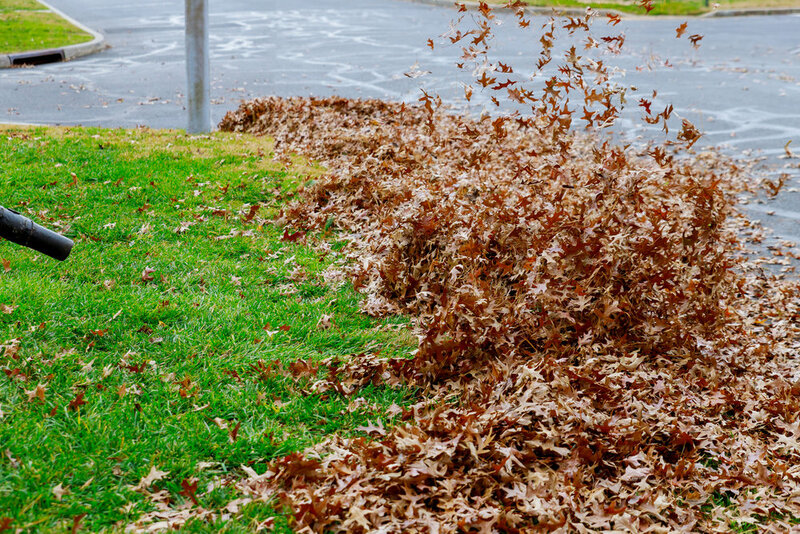 In Oklahoma City and surrounding suburbs, it’s time to think about pre-emergent weed control. Crabgrass and other grassy weeds will start to sprout soon. Both conventional and organic pre-emergent weed controls provide a barrier in the soil to prevent grassy weeds from developing a root system. So, the weed’s shoots will die off because they can’t uptake moisture and nutrition from the soil. 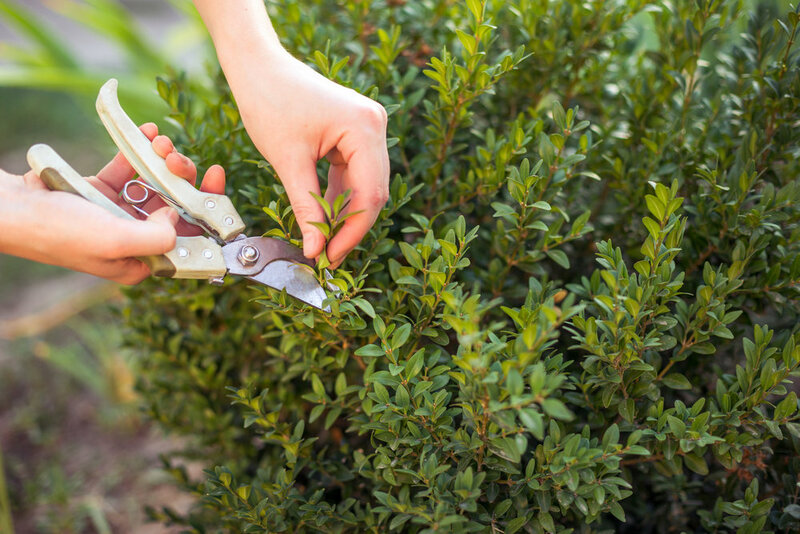 Organic weed control is 100% natural and safe to use in your yard. However, for faster results, you can choose a hybrid approach will work as well, allowing you to replace up to 50% of your traditional fertilizers and 75% of your concentrated pesticides. Now’s the time to think about the pros and cons of organic lawn care. 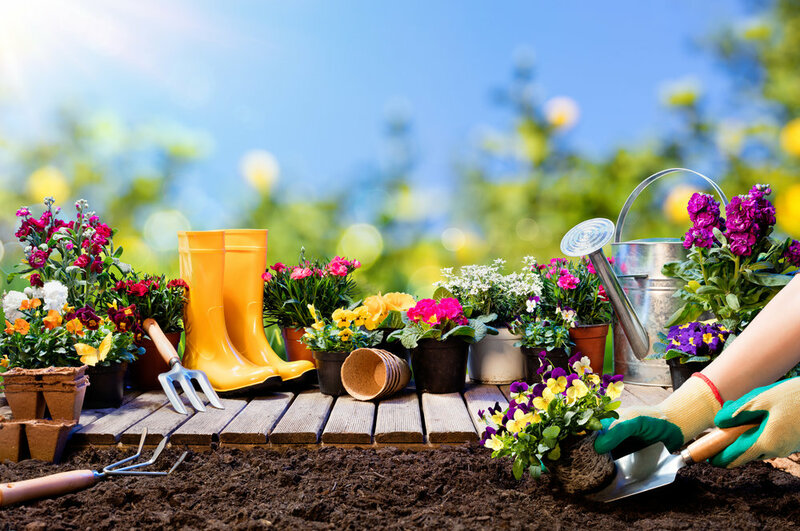 Your local Oklahoma City lawn service can provide you with a hybrid program that uses conventional weed controls while still using organic fertilizers. In this hybrid program, you’ll notice you’re using less water, fertilizer and weed control products to get the same, beautiful results. 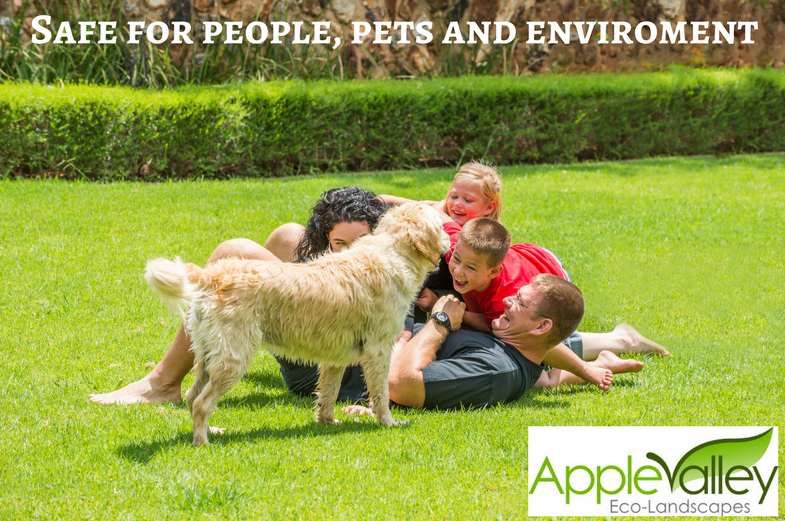 If you’re ready for organic lawn care, or a hybrid version of it, you need us at Apple Valley Eco-Landscapes. Make your pre-emergent weed control appointment today by calling us at 405-531-9105 or by filling out our free estimate form. 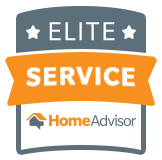 At Apple Valley Eco-Landscapes, we serve the entire Oklahoma City and Edmond areas.